Summers tend to get a bit rough in the East of India and there is no better way to escape the heat than to hit the water. A play day in water sounds like a whole lot of fun especially if you are surrounded by your FAMILY. Here is a list of the best-known water parks in the City of Joy where you can have a whale of a time. 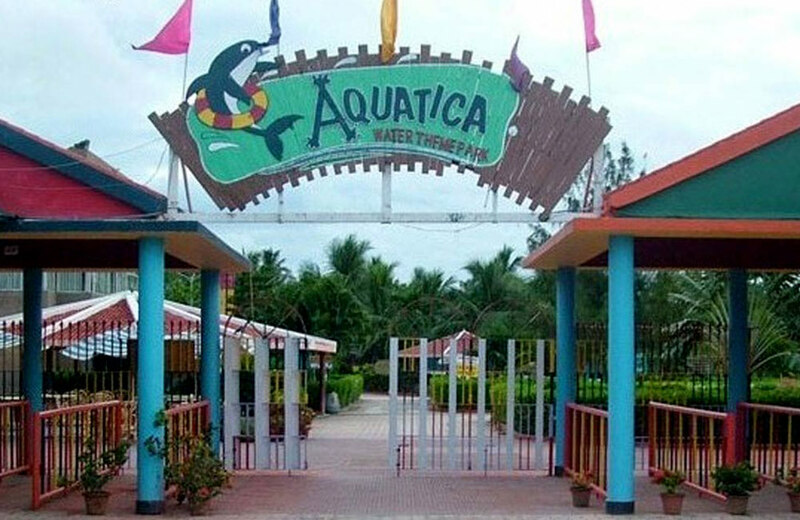 Spread over 17 acres, Aquatica is one of the go-to water parks in Kolkata. With a wide variety of pool rides and calm countryside environ, it is an ideal escape from the busy schedule. The striking artificial river that flows through it is second to none and the Aqua dance floor that is located inside it makes for a good dancing in water spot! Dry landing is one of the rides which definitely make one come back for more. Lazy River is a cool spot to relax after an exhilarating day. Tornado Cycle and Black Hole are other rides that you cannot easily forget as the twists and turns will leave you enthralled. Raft Slide is one more major attraction at the park. Pendulum is a ride that is not for the faint-hearted and it does take a good amount of courage to take it. Surf Racer ride is one that excites everyone who tries it. Niagra Fall is a game changer that is definitely worth a try for any adventure seeker. And last but not least, the Multilane and Kartica Ground are two more rides on the checklist that would prove a good option for the theme park visitors. In addition to the exciting water rides, Aquatica also has a restaurant that offers an array of Chinese, North Indian and Continental delicacies. 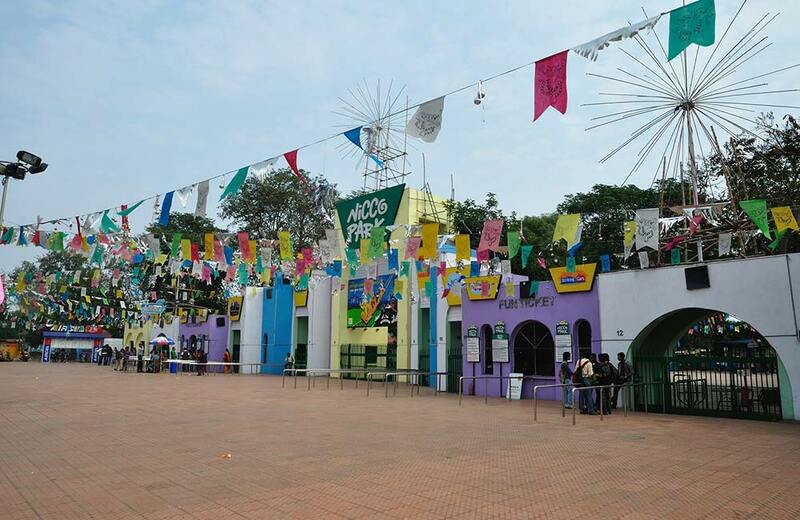 Wet ‘O’ Wild water park in Nicco Park is the first water amusement park in Salt Lake City, Kolkata. The park, which was started to lure tourists to West Bengal through its family-friendly atmosphere along with an educative environment, is truly one of its kind. Opened in 1991, this astonishing 40-acre theme park has around 35 different attractions. Among these, Toy Train is a crowd favourite as it takes you around the park for a fun ride. Tilt a Whirl is a ride that you will not forget so fast owing to the thrill it offers. The Magic Carpet is another ride to look out for. Paddle Boat makes children shout with joy. Some of the other amazing rides of this water park include the Water Coaster, Water Chute, Flying Saucer, River Caves, Pirate Ship, Moonraker and Cyclone. It was in 2003 that the management decided to add the Giant Cyclone ride to the park and it is among the biggest rides in Asia. This ride is 750 metres in length, comprising seven drops and reaches a whopping height of around 55 feet. The Eiffel tower ride gives one a panoramic view of the entire park. There is also a 48-feet waterfall and a rose garden. Furthermore, the Nicco Park has a MIG -21 fighter aircraft that has been decommissioned is yet another big tourist attraction at the park. The Eastern Command gifted it to the park in the year 2008. A food court, a bowling alley, a 4-D movie theatre and rain dance performances are also offered inside Nicco water park. First aid facilities along with a doctor, locker rooms, ATM counter and sufficient parking are the other amenities that the park provides. 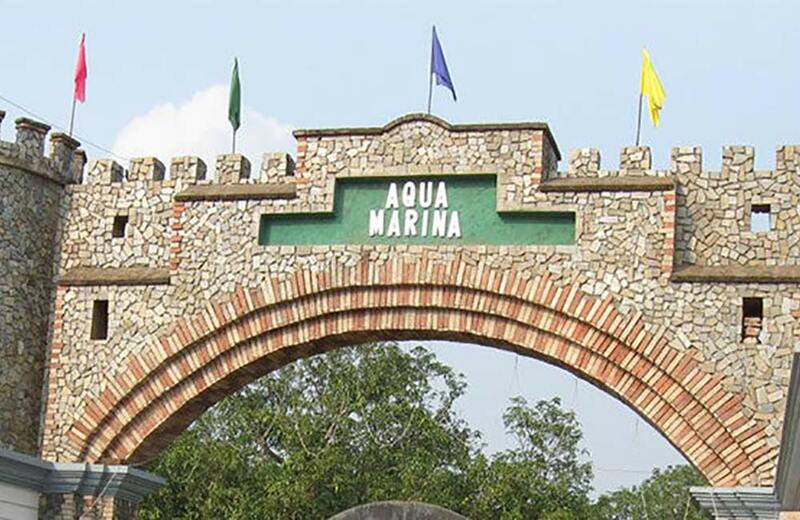 The Aqua Marina at Hooghly is the latest attraction in terms of water parks in Kolkata. From Hooghly station, the water park is at a walking distance. Water rides at this park include the wave pool, slide pool, water pool and the pogo pool. The wave pool is where one can go to just laze. It provides the much-needed relaxation from everything around. Slide pool is apt for some action while the water pool and pogo pool are not far behind in this category. Aqua Marina also has a variety of other water sports, roller skating facility, a picnic garden, boating option and swimming pool. Rs. 150 for children aged 5 to 10. With new water parks sprouting up all over the country, there may soon be even more water parks to visit in Kolkata. These three are the hot favourites right now, so make sure to try them out while you’re in town!